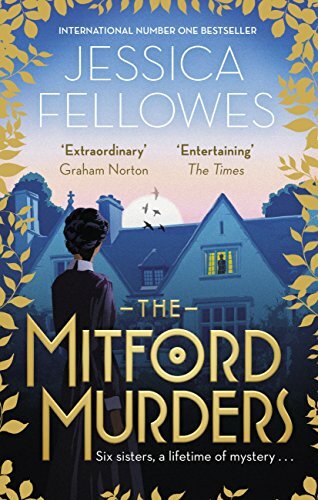 The Mitford Muders series is a golden age style mystery series set amid the legendary Mitford household, with each book featuring one of the six fascinating, famous Mitford sisters. But then a nurse - Florence Nightingale Shore, goddaughter of her famous namesake - is killed on a train in broad daylight, and Louisa and Nancy find themselves entangled in the crimes of a murderer who will do anything to hide their secret . . .
Let us meet on the 5th of November to find out who is the murderer, who worked behind the “curtains” and why. Read up to page 368 ”Something still did not add up correctly and Guy was running out of time to work it out.” And then together we will draw our conclusions.